Pomegranate is a luxuriant fragrance inspired by the sweet, verdant fruitiness of this ancient plant ... opulent with color and texture, rich with distant aromas. 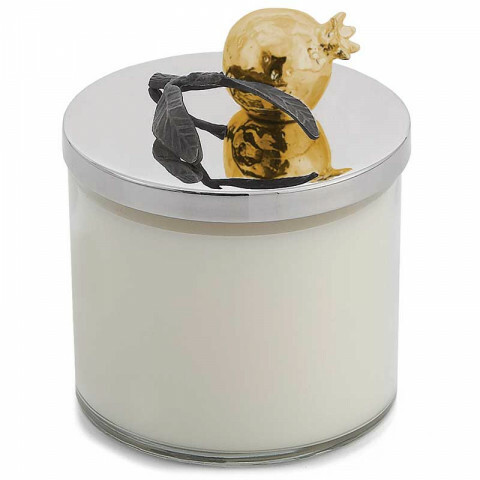 Creamy musks and white woods form the base for a central blend of olive blossom, green muguet and white violet. The sweet top notes ring with green ivy, olive leaf and tamarind accords.